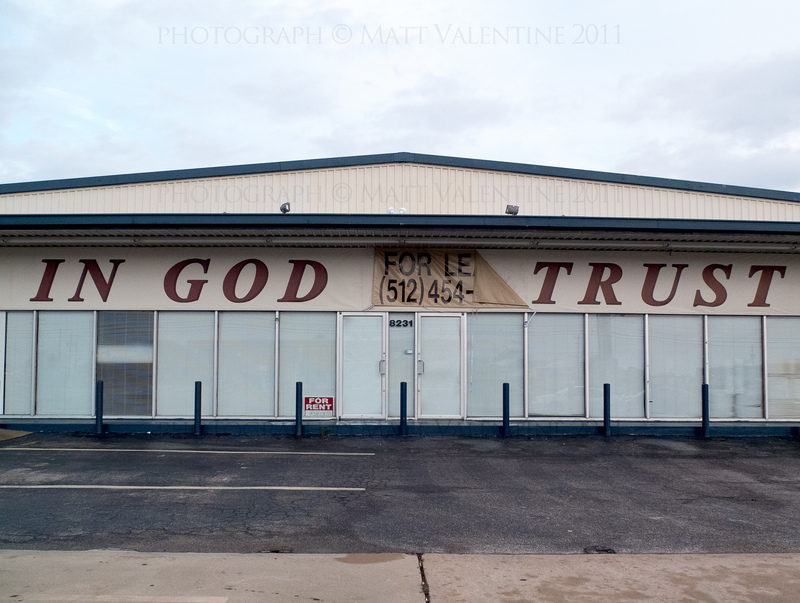 Despite limited supply, I managed to get my own Fujifilm x10 Camera a few weeks ago and play with it a bit. The x10 falls into the category of “enthusiast compact camera,” meaning that it has several advanced features that will appeal to serious amateur photographers. 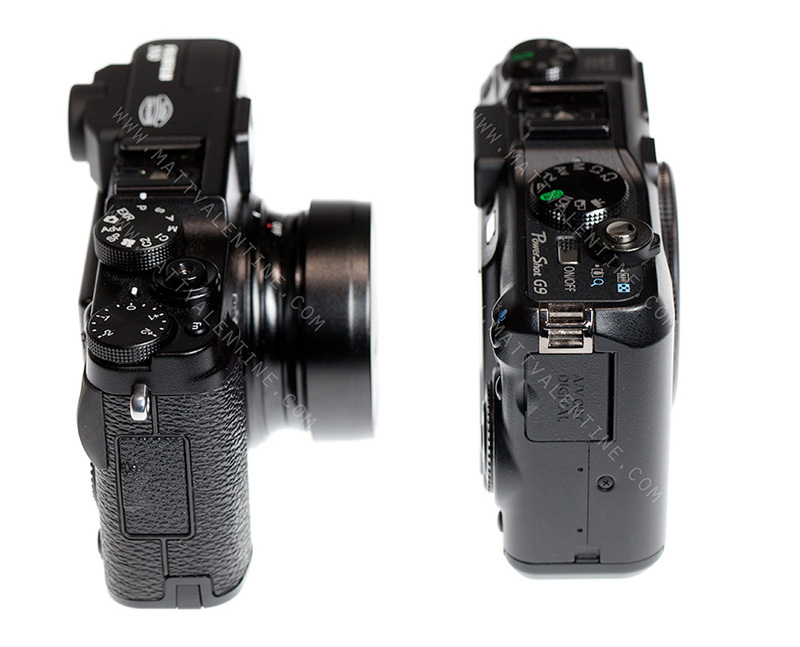 Most importantly, the Fuji x10 offers manual (and easily accessible) control of exposure. Shutter speed, aperture, ISO and exposure compensation can all be adjusted with just a few clicks, turns or button presses — rather than a hunt through several layers of menus. White balance adjustment can also be accomplished with a minimum of fuss. I don’t like the supplied “slip on” lens cap, which is much bigger than typical snap on lens caps. The lens cap for the x10 is made of painted aluminum, and I immediately dinged mine by dropping the cap (not the camera) on the sidewalk while fumbling to put it in my pocket. Annoyingly, the lens cap must be removed in order to turn the camera on — even if you intend only to navigate menus and change settings on the LCD screen. To turn the camera on, you begin to rotate the rotate the zoom ring on the lens. To turn the camera off, you rotate the lens past the 28mm mark. Another reviewer speculated that users would be forever turning their cameras off accidentally while trying to zoom the lens. I don’t think that’s likely, because there is a positive tactile stop you can feel when you hit 28mm. 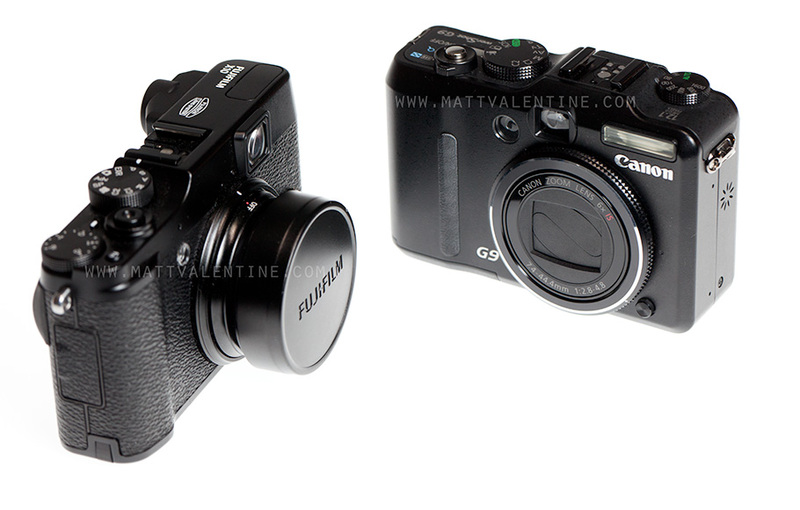 The fujifilm x10 offers approximately the same feature set as other compact enthusiast cameras, such as this (discontinued) Canon Powershot G9. 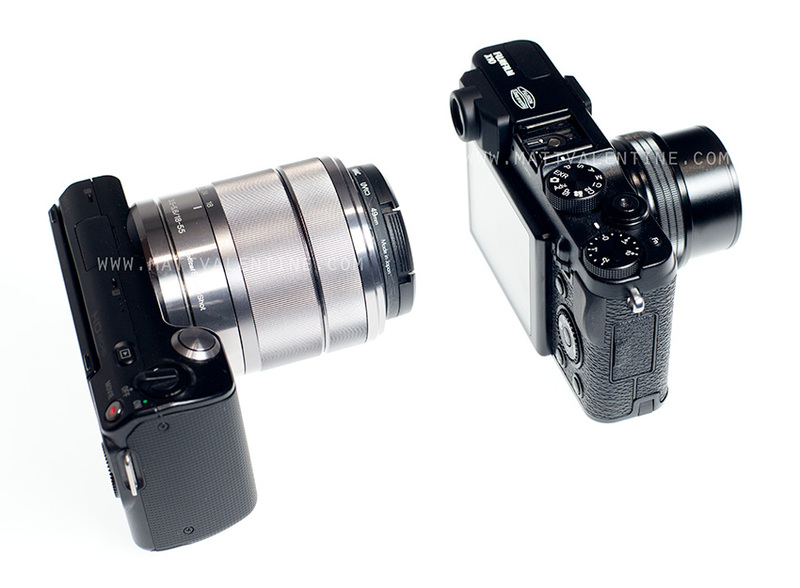 The x10 is approximately the same size as the Sony NEX 5 (or 5n, which has the same form factor) with wide angle pancake lens. 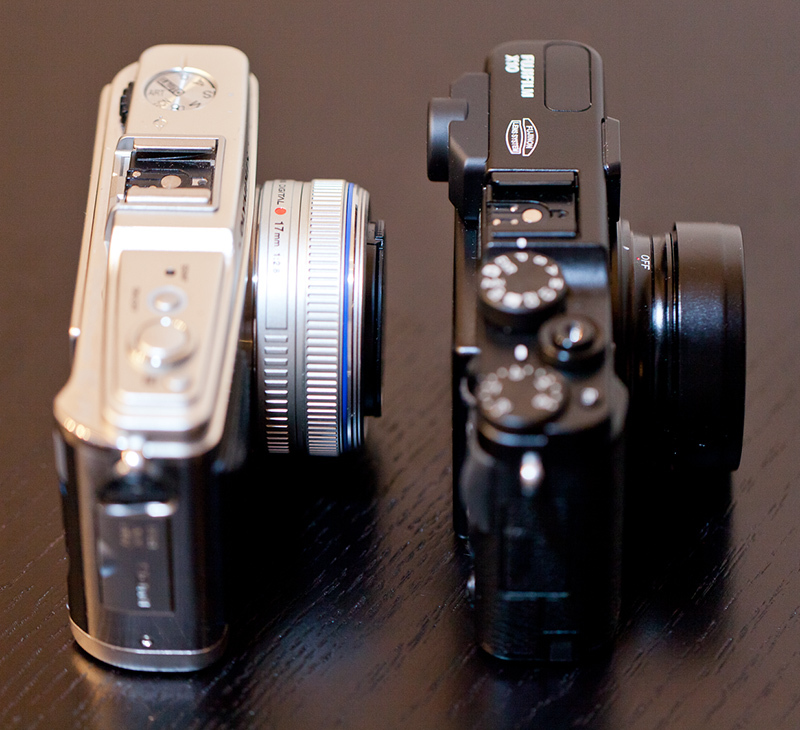 The x10 is a bit taller, to accommodate the flash and viewfinder. 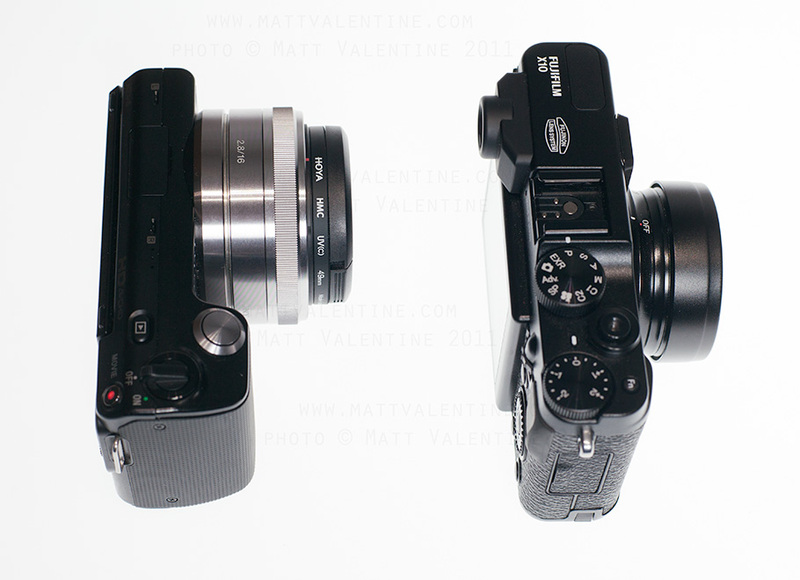 A more accurate size comparison between the Fujifilm x10 and the Sony NEX 5: Here the Sony is equipped with an 18-55mm zoom lens, which has a shorter zoom range and smaller maximum aperture than the Fujifilm x10. Why are interchangeable lenses so much bigger than zoom lenses on compact cameras? Because the larger sensor (like the APS-C sensor in this Sony) require a lens that can project a larger image circle, big enough to extend beyond the corners of the sensor with minimal vignetting. One of the headline features of the x10 is Fujifilm’s EXR sensor, which promises to allow the photographer either to shoot at maximum resolution, or to sacrifice resolution for greater dynamic range or lower noise. 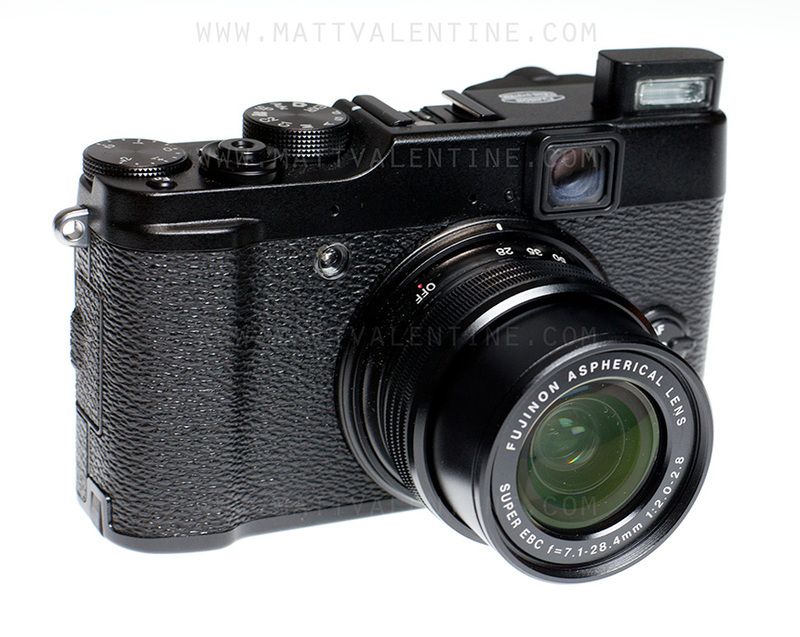 In my limited testing of the x10, the EXR features have so far proved underwhelming. I will shoot some additional test photos and post them here with an update of this review. Another frustration was the limited support for the x10’s RAW files. When I first received the camera, neither Adobe Camera Raw nor Apple Aperture supported the x10. So while I could shoot RAW photos, I could not open them on a computer. Today I downloaded the recent update to Adobe Camera Raw, and I was able to process a few images. I was disappointed to see that at ISO 400, photos from the x10 exhibited considerable luminance noise. I was also surprised to see that, though I had set the camera to shoot both RAW and JPEG photos, the images I shot in EXR mode were recorded as JPEG files only (no accompanying RAW image was recorded). This JPEG image was shot on the Fujifilm x10 at ISO 800 using the camera's EXR mode for increase dynamic range. 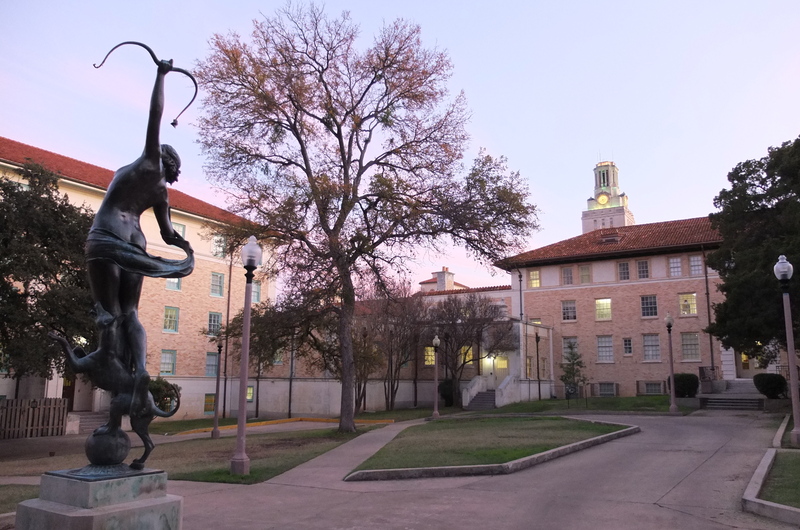 The dynamic range is pretty good, but the noise and JPEG artifacts are a problem for me. The Fujifilm x10 offers a sweep panorama feature. Depress the shutter and slowly sweep the camera across 120, 180, or 360 degree panoramas. The camera takes several exposures and stitches them together. In order not to exceed the capacity of the buffer, the camera captures a series of standard quality JPEG images to create the composite. When you begin shooting a panorama, the camera's LCD shows a horizon line and uses the internal accelerometer to let you know if you're moving off axis as you sweep. This is a fun feature, but not one I'm likely to use often. If you want panoramic photos with better image quality, shoot a sequence of overlapping RAW photos and use the "Photomerge" feature in CS5 to stitch them together. You can view your pictures by pressing the green button on the left; you don’t need to remove the lense cap then. Press again when you want to leave this function. Thanks for this note. To fit the lens cap on the camera, the lens must be rotated to the off position. The buttons on the back of the camera are unresponsive while the camera is off. A quick press of the green “play” button will not have any effect. By pressing and holding the green play button, you can turn the camera on and review photos with playback.